Hello. 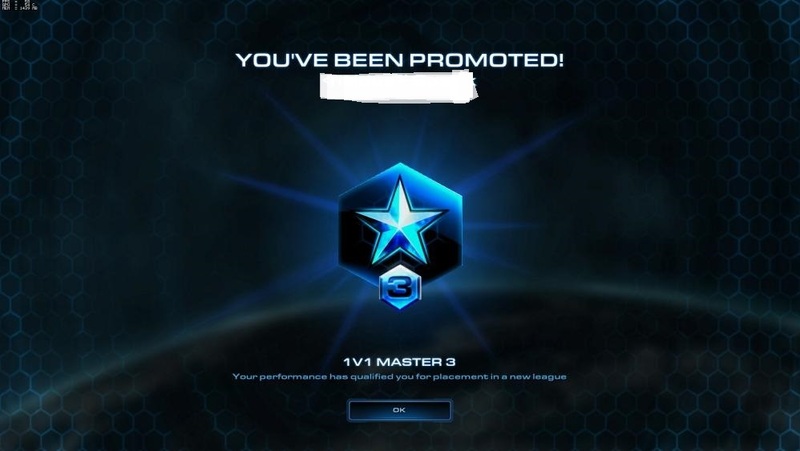 I'm offering SC2 boosting in any league till Grandmaster 1v1 or team games(2vs2,3vs3,4vs4) and archon mode on North America or Europe servers. 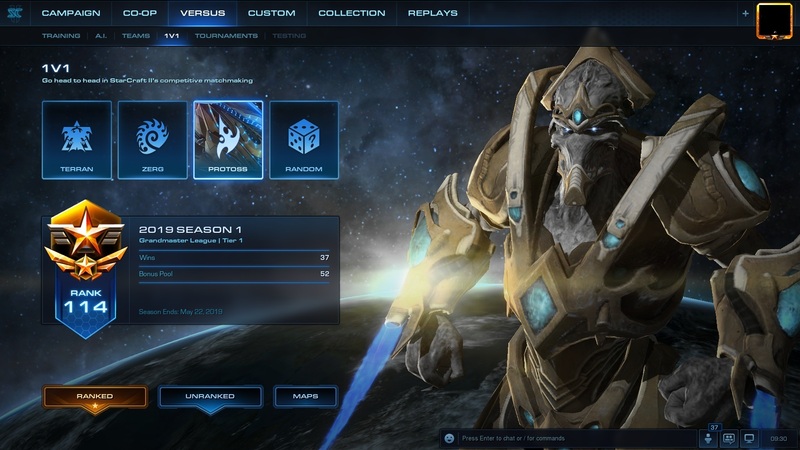 My main race is Protoss. 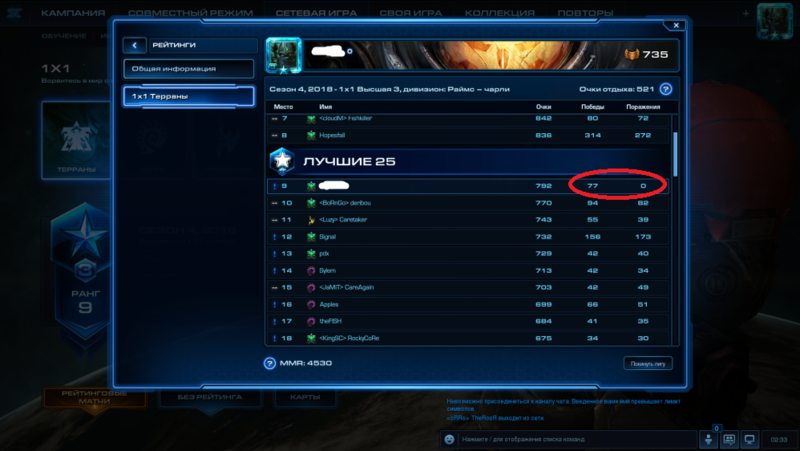 ~6000 MMR, top 100 Grandmaster on EU server. 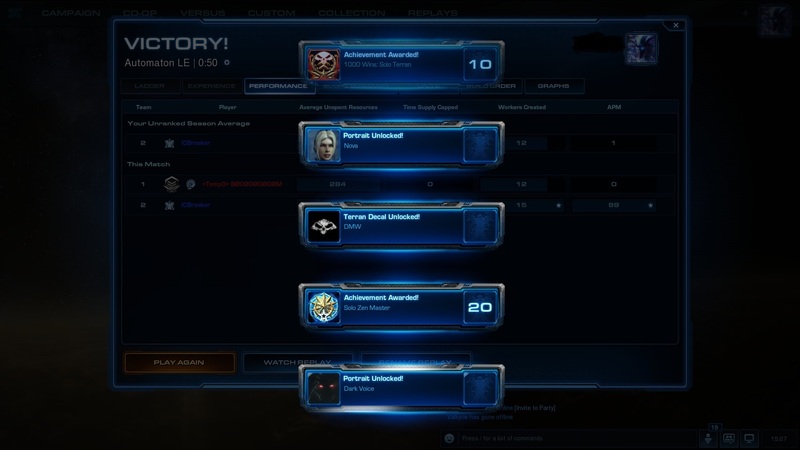 But i Also have high MMR as Terran and Zerg. I can boost your account with any race on NA or EU server. I can provide all replays after boosting is completed. Prices are Negotiable. DM me on discord. Or you can message me on this website. 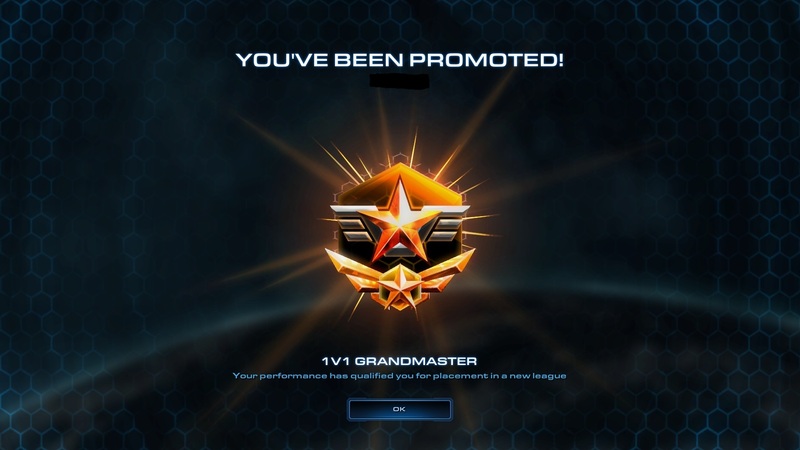 Masters-GM ~from $70, depends on your current MMR. Maintaining Grandmaster through the season will be $65/month. Achievements prices are negotiable. I can do any achievements including Campaign or Co-Op/Custom games. 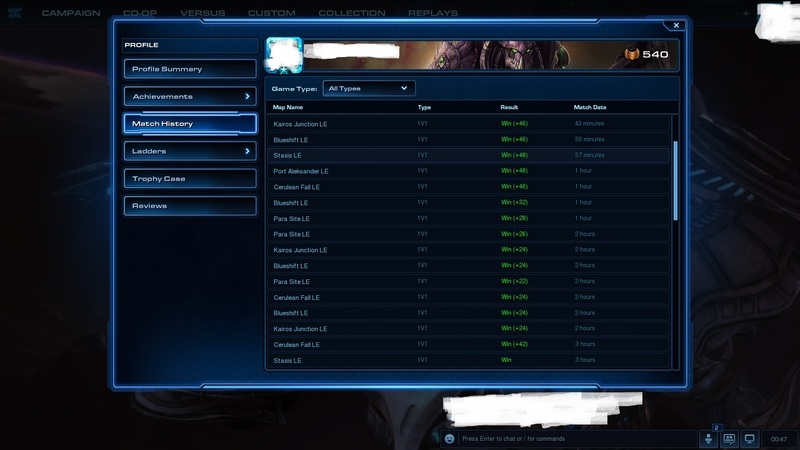 Do not log in during the boosting. You will have to unlock your account through email up to two times before I can begin the leveling process. I can guarantee the safety of your account during the boosting. Last edited by Eclipse2413; 01-23-2019 at 07:57 AM. This guy is legit (& amazing). Bought a Silver - Masters carry and it was completed in just under 48 hours. Very impressive turnaround! Well worth the price, will definitely consider him in the future. Quick replies and constant updates throughout made it a seamless process. Imgur: The magic of the Internet Bump!